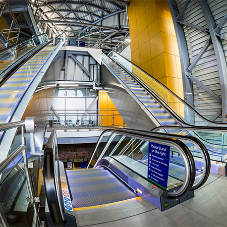 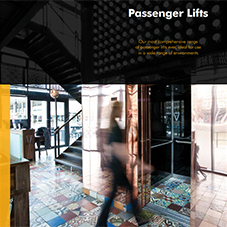 Stannah Lifts offer a comprehensive range of hydraulic and traction-drive passenger lifts for the low to medium market, with a capacity of up to 33 persons. 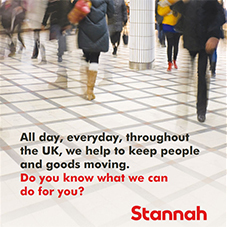 Ideal for low/medium rise and medium use for travel up to 15m our Stannah Maxilift offers reliability, safety and choice - in equal measures. 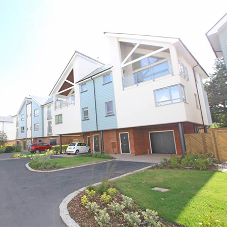 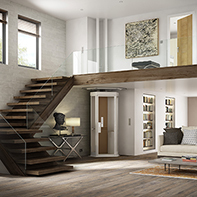 The range offers great flexibility and choice including special requirements and special finishes when required. 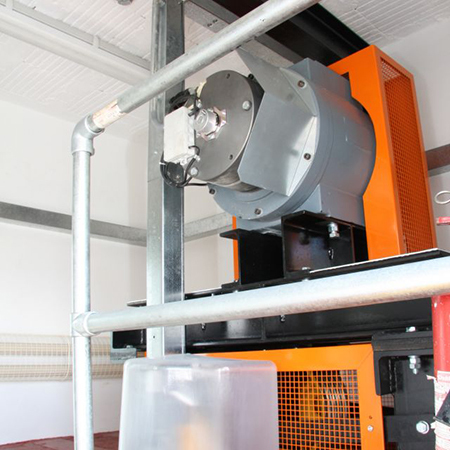 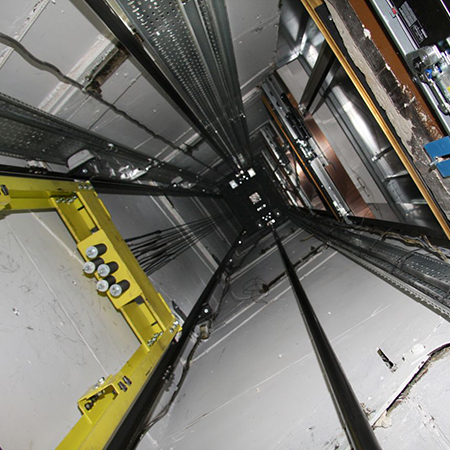 Our Maxilift offers a simple cost-effective solution for your project. 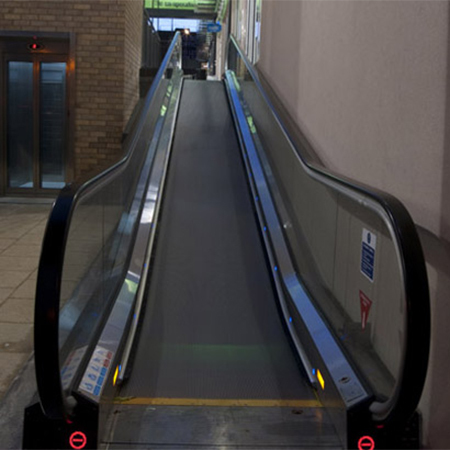 Designed for busy environments to carry more people, a little faster and a little higher or for when you have those special requirements. 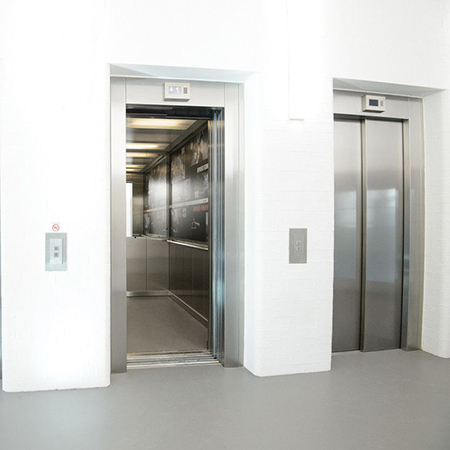 A super-efficient high performance gear-less traction drive ensures a smooth ride with low noise, energy use and running costs perfectly suited for increased usage and higher travels. 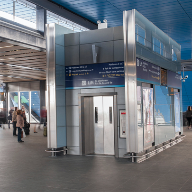 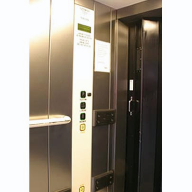 We can supply a lift its own structure, instead of using a conventional wall-mounted configuration. 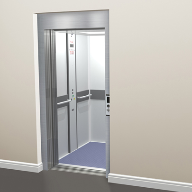 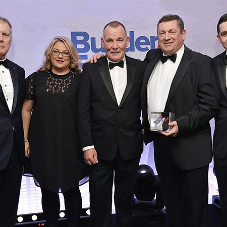 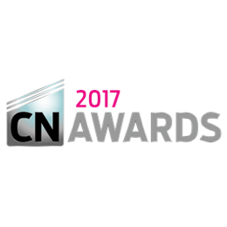 This helps to reduce building time and costs by reducing the amount of structural work needed prior to the lift installation. 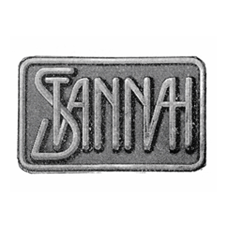 Unique to Stannah, the FX structure comprises of a 'shaft within a shaft'. 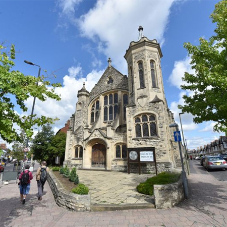 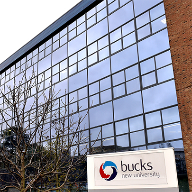 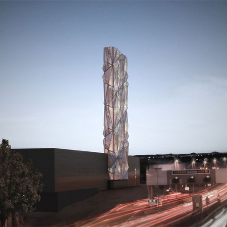 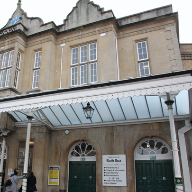 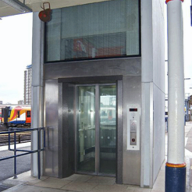 Erected by our engineers, it incorporates a lifting beam and negates the need for scaffolding within the shaft saving both time and money on site. 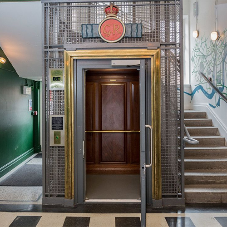 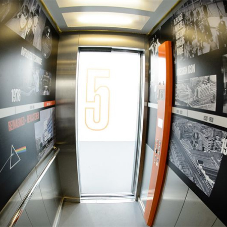 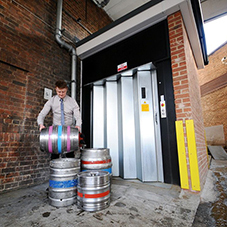 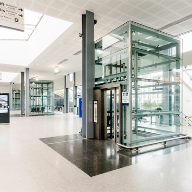 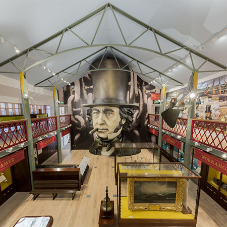 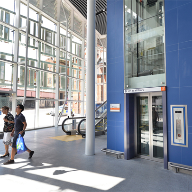 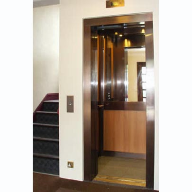 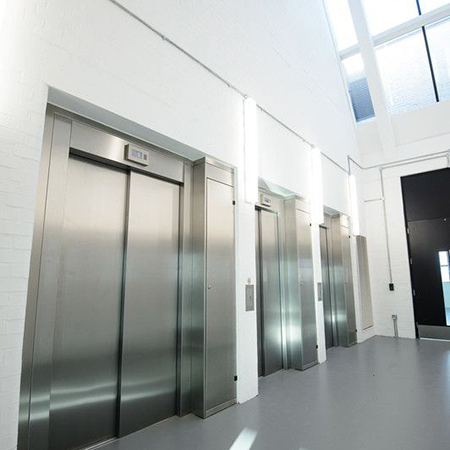 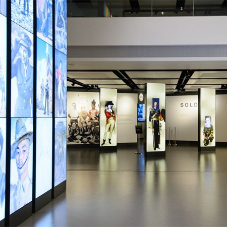 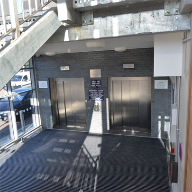 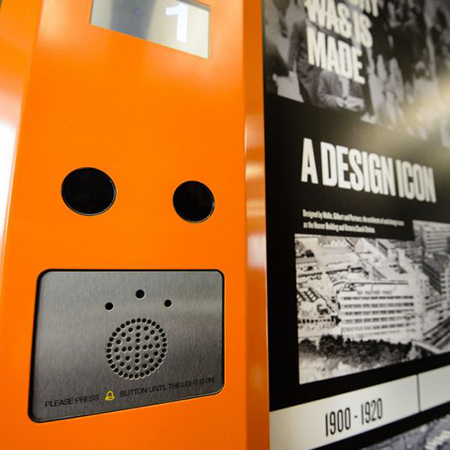 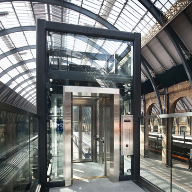 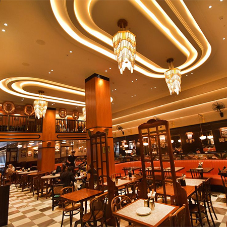 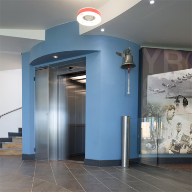 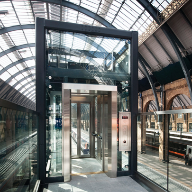 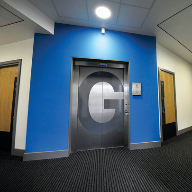 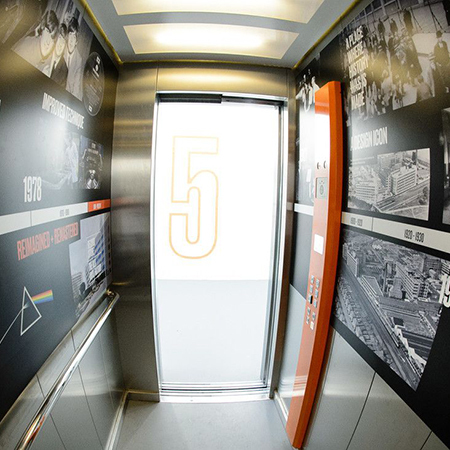 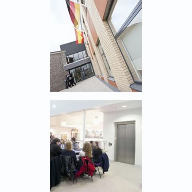 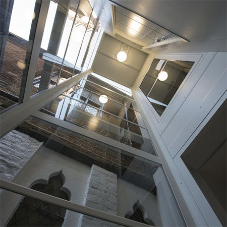 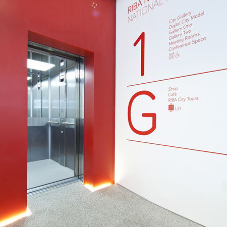 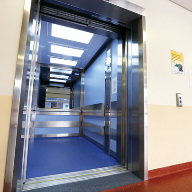 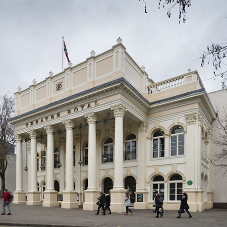 Larger lifts for demanding environments and special lifts for historic buildings can be supplied. 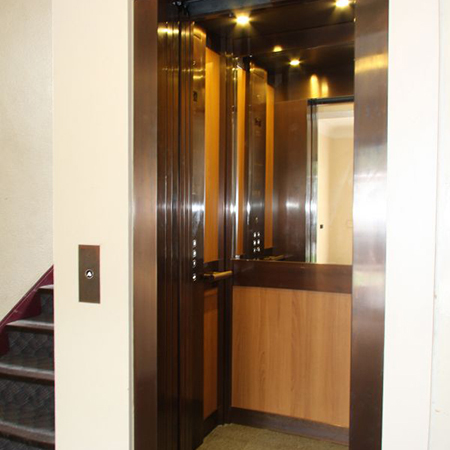 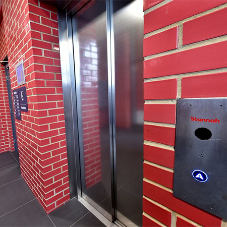 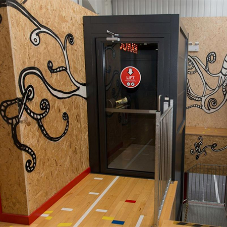 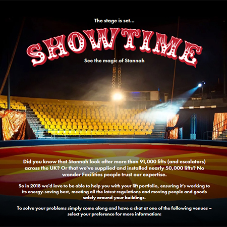 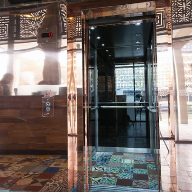 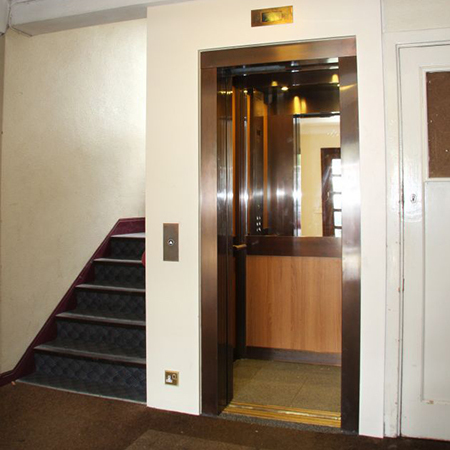 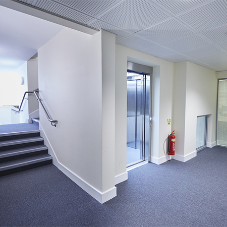 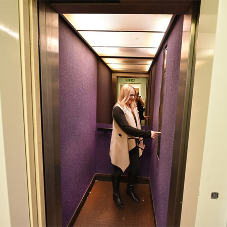 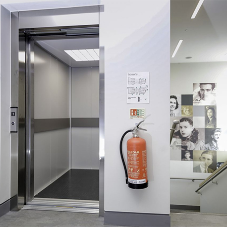 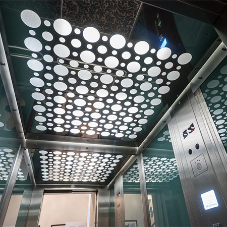 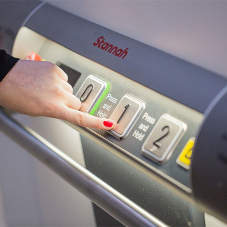 Please call Stannah for bespoke lift options.